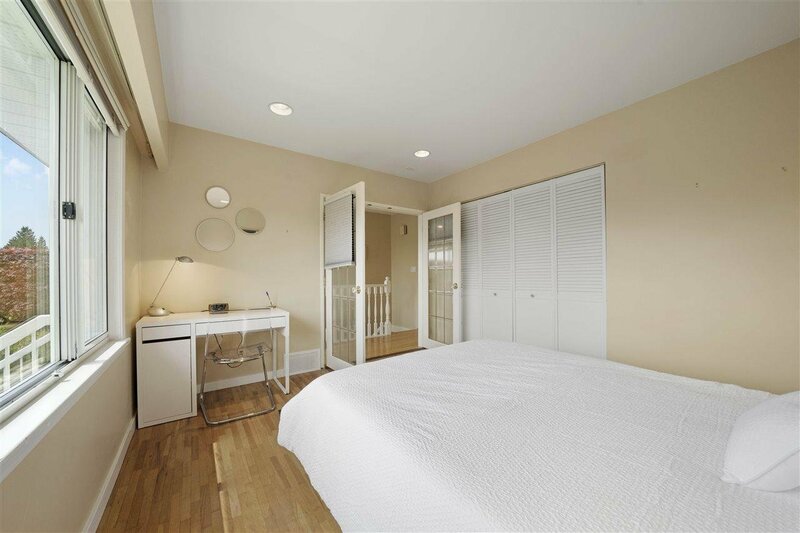 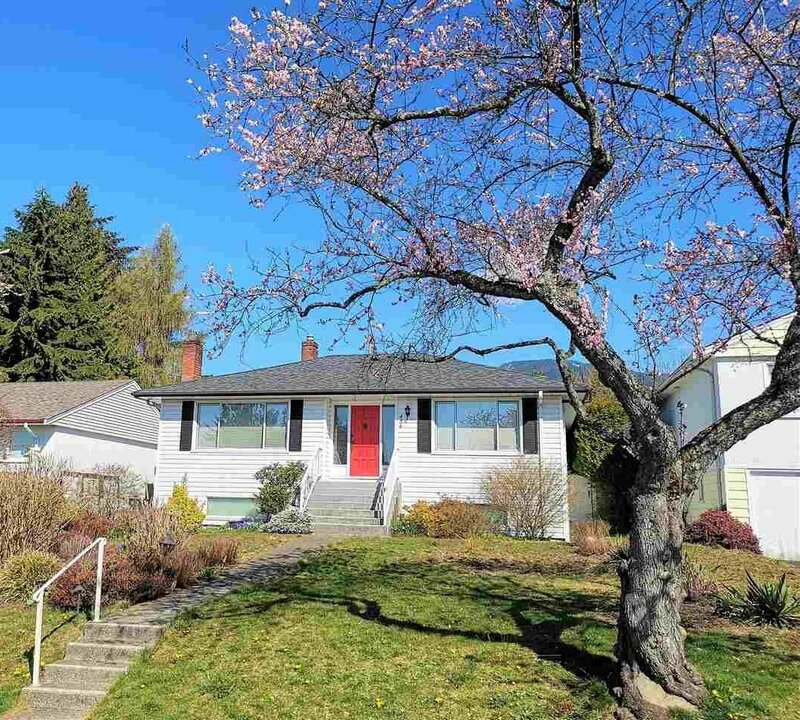 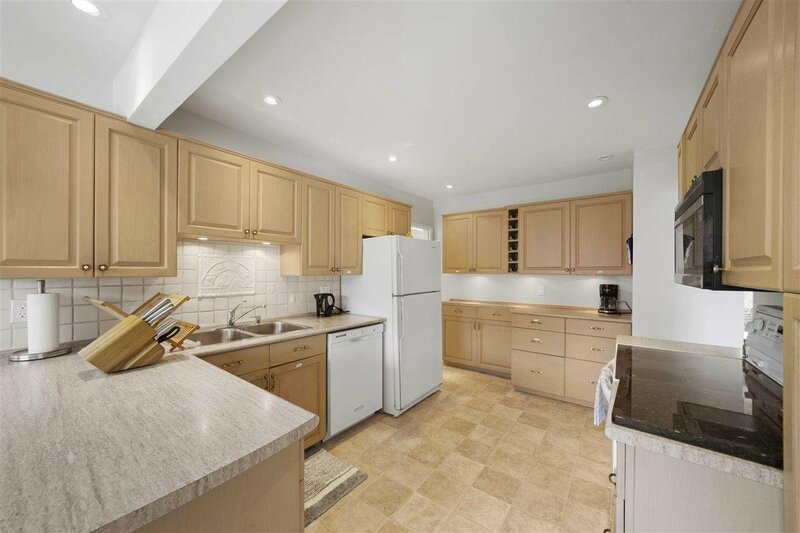 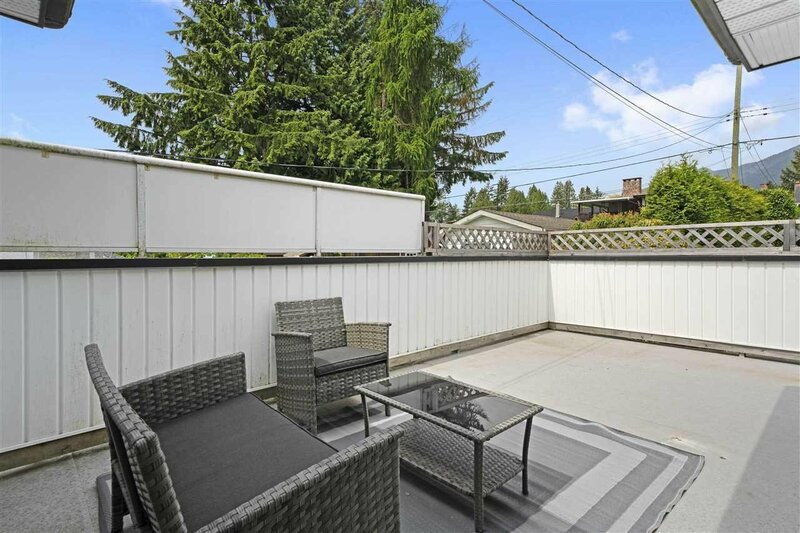 A great opportunity to call this beautiful house in the heart of Upper Lonsdale your home. 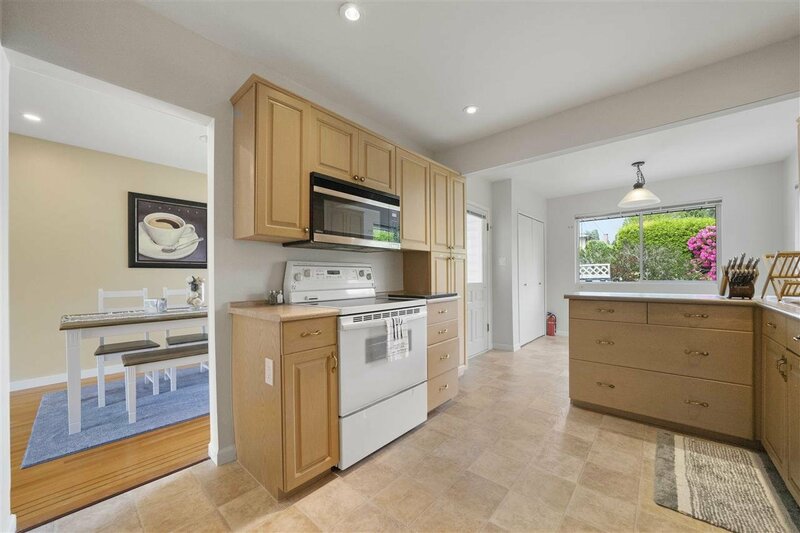 This bright house offers a very functional floor plan and plenty of useful outdoor space for your summer parties and gatherings . 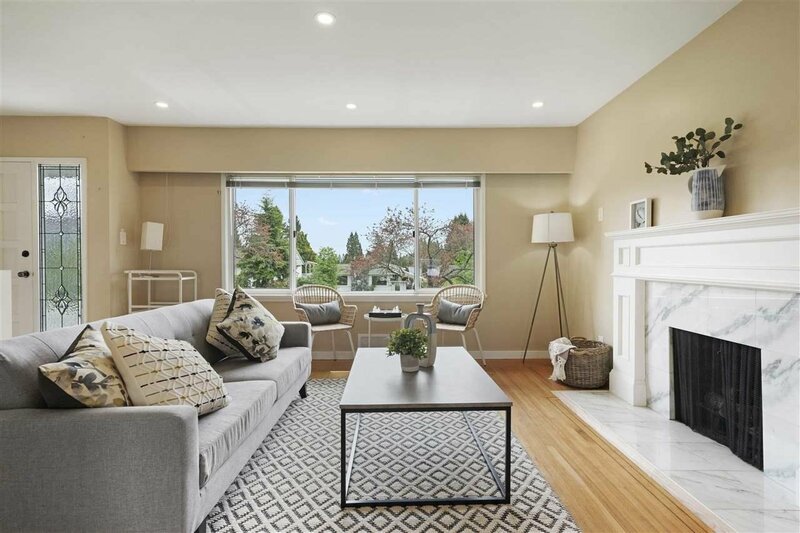 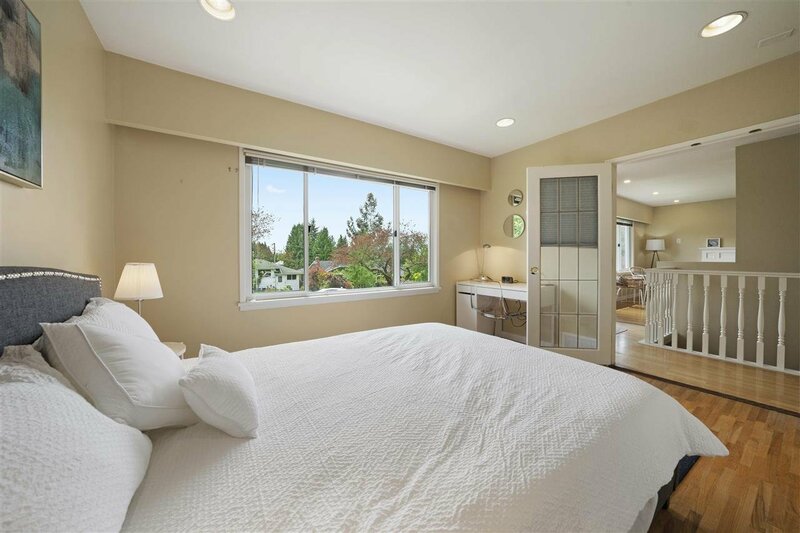 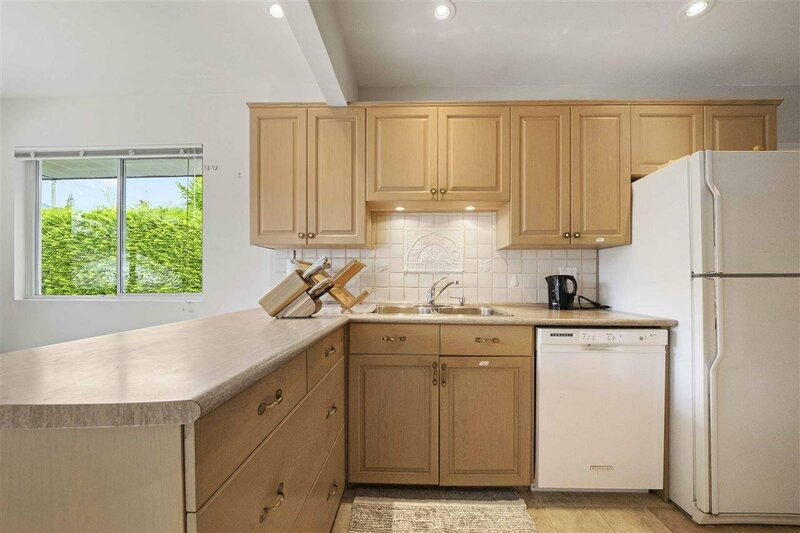 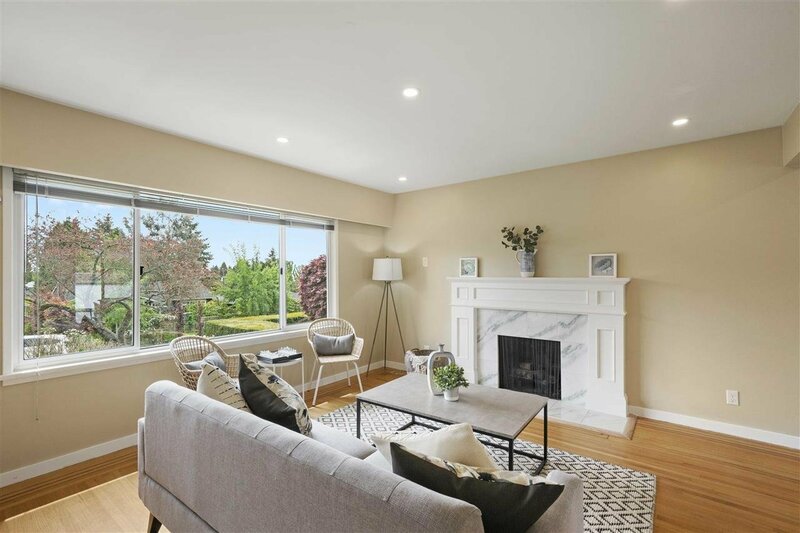 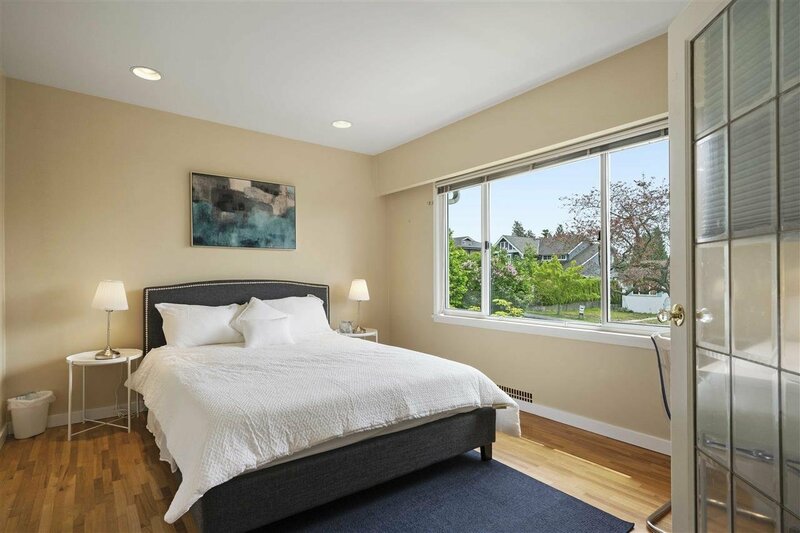 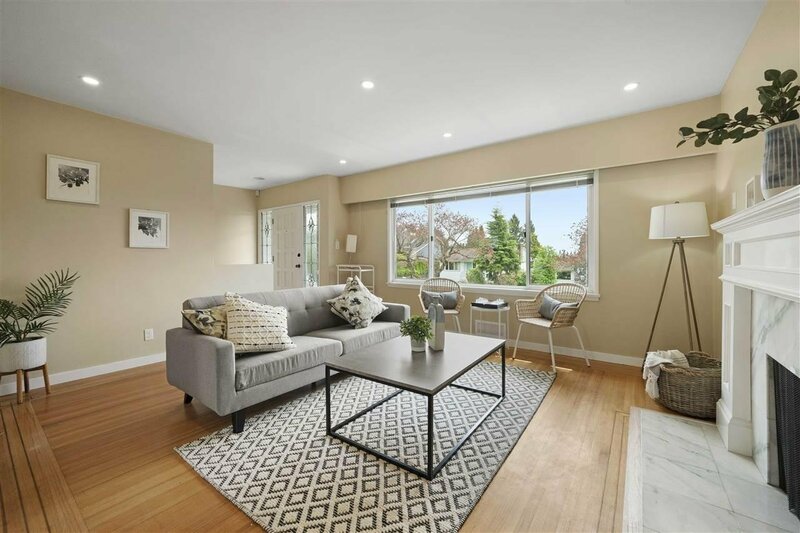 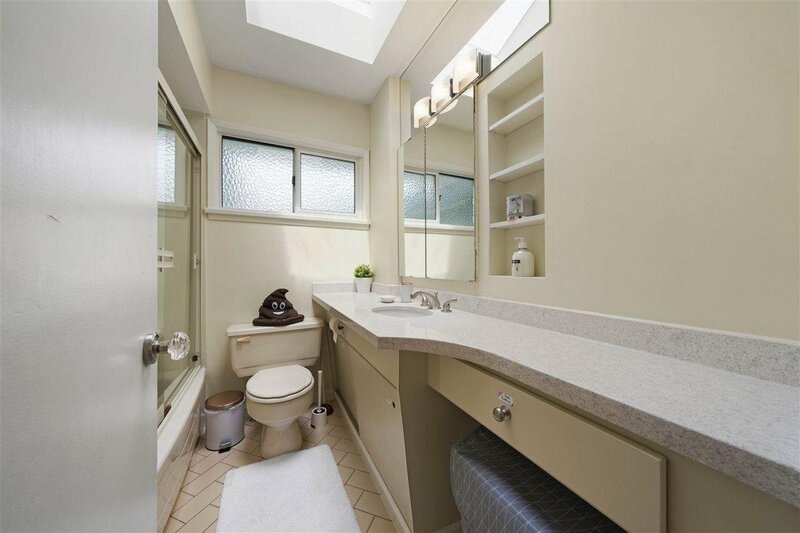 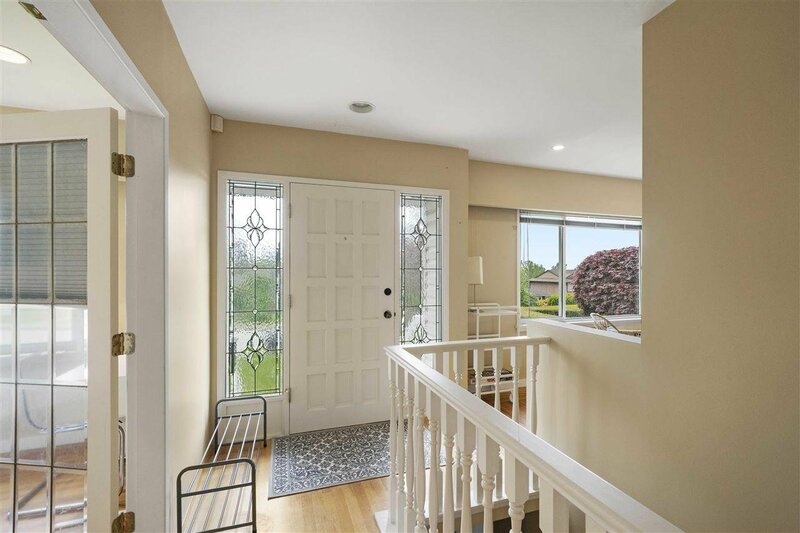 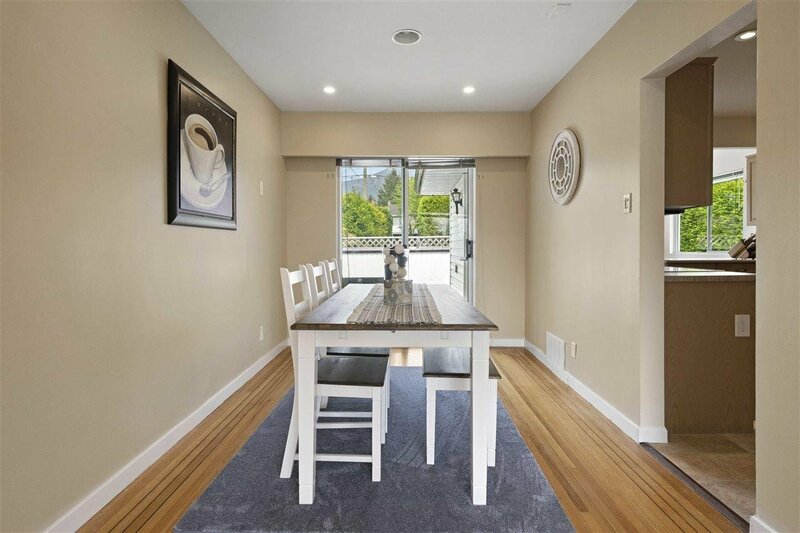 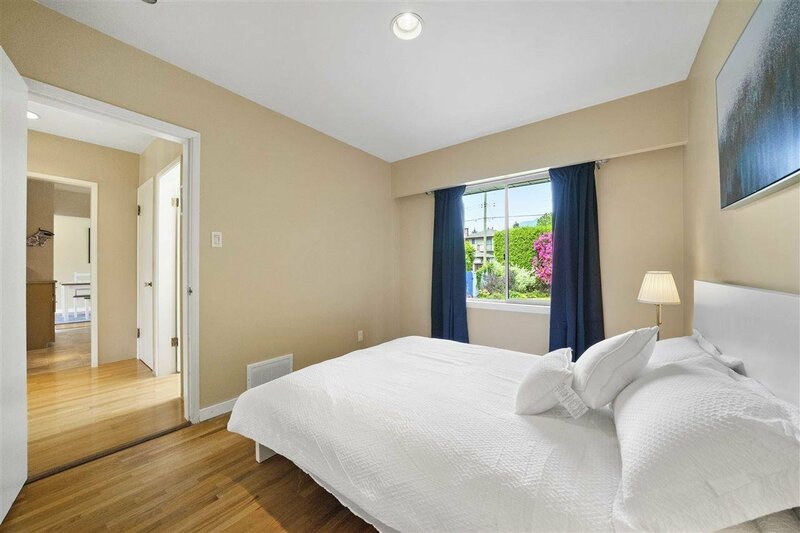 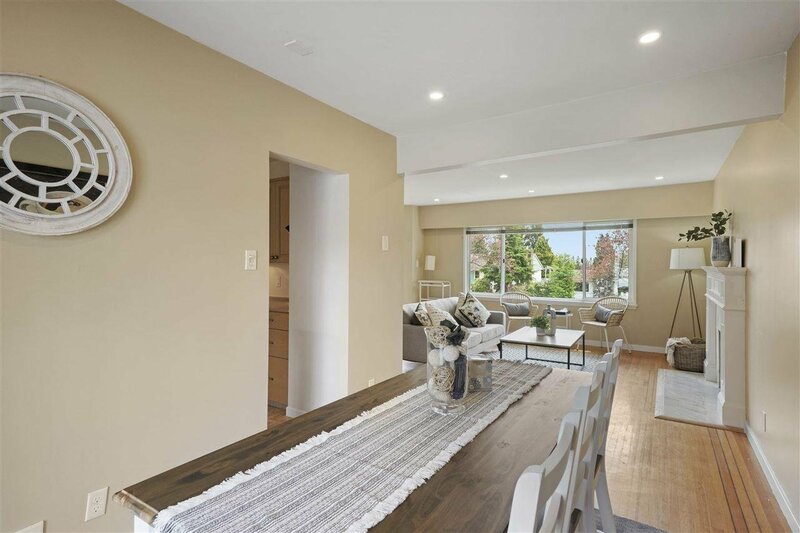 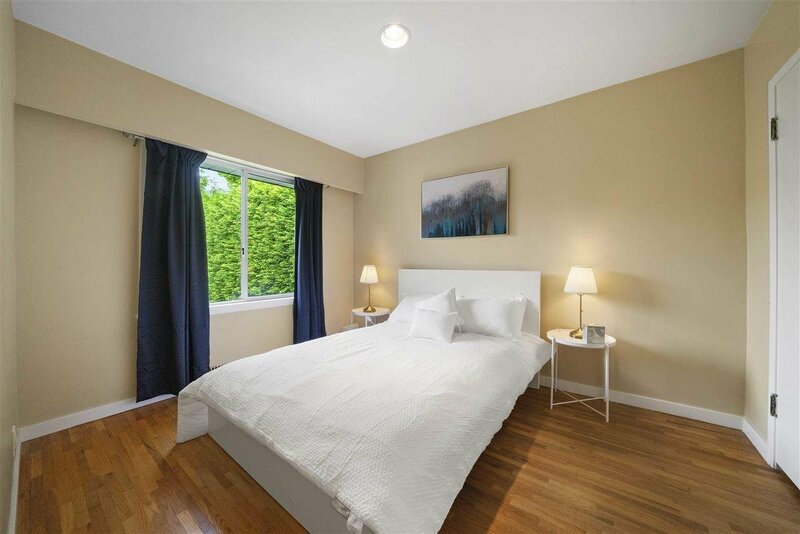 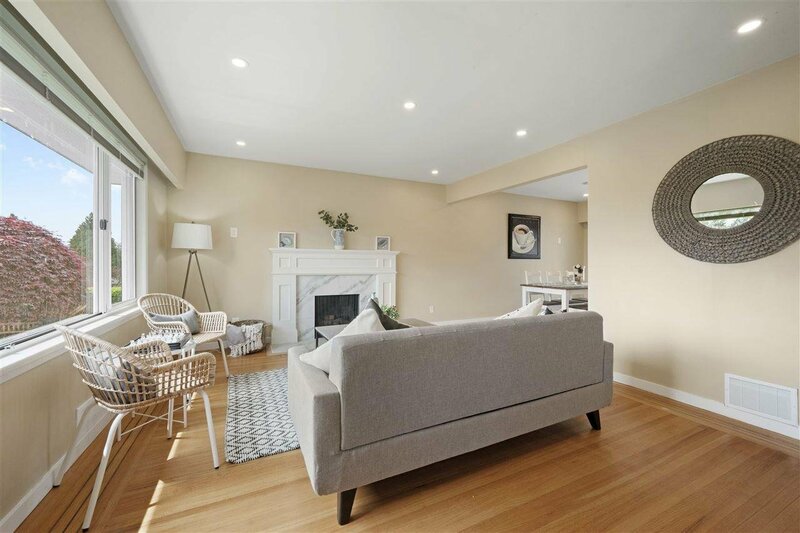 Conveniently situated just steps from Larson Elementary (French Immersion) the new Delbrook Community Recreation Centre and a short drive to Edgemont Village, Westview Shopping Centre and the great restaurants and shops of the Lonsdale corridor. 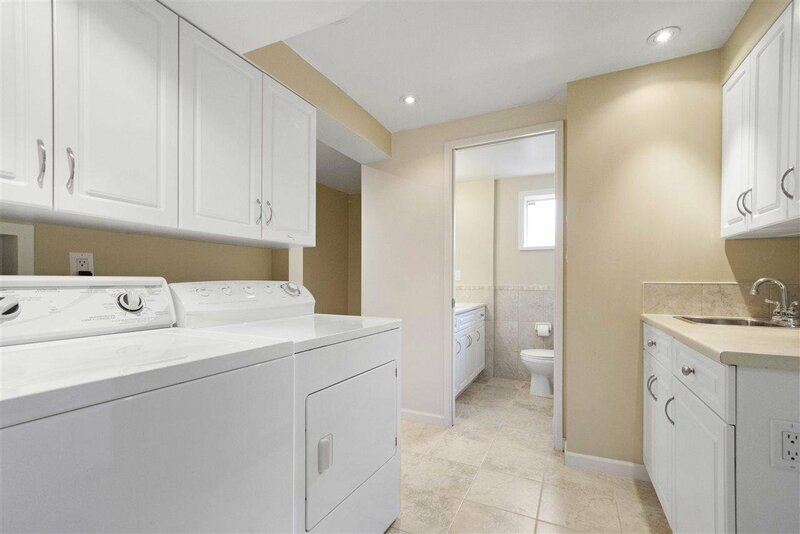 The basement offers the potential for a mortgage helper. 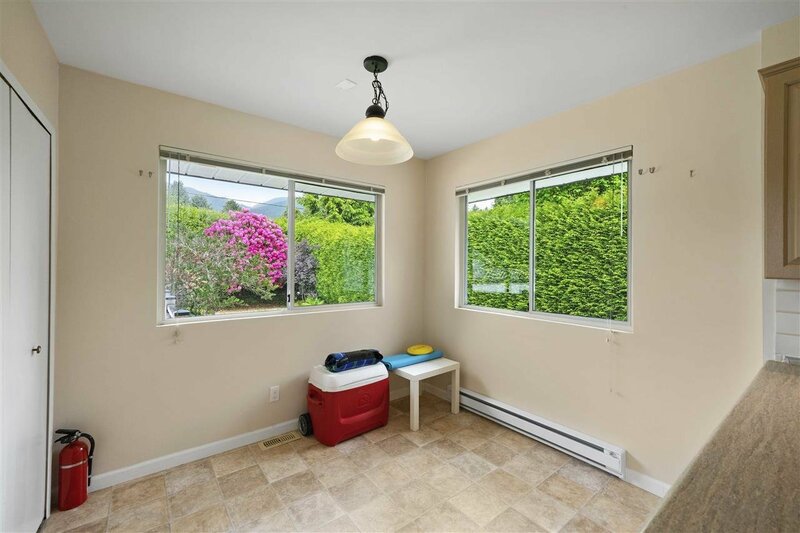 Also, the home is located in the City of North Vancouver and is easy to get a permit for a coach-house.